Ed Herring was a British conceptualist artist whose work first gained attention in the late 1960s. Between 1969 and 1973, Herring was active around a group of artists exhibiting at the Camden Arts Centre and was included by Charles Harrison in the exhibition Idea Structures, held there in 1970. Herring's concern with consumption and cultural responsibilities was expressed through his 'environmental statements'. Bird Grid (1969) involved birds eating 'squares' of birdseed which were then replenished; Tea Bag Piece (1968-69) considered the effects of condensation, evaporation and frost on tea bags nailed to a tree. 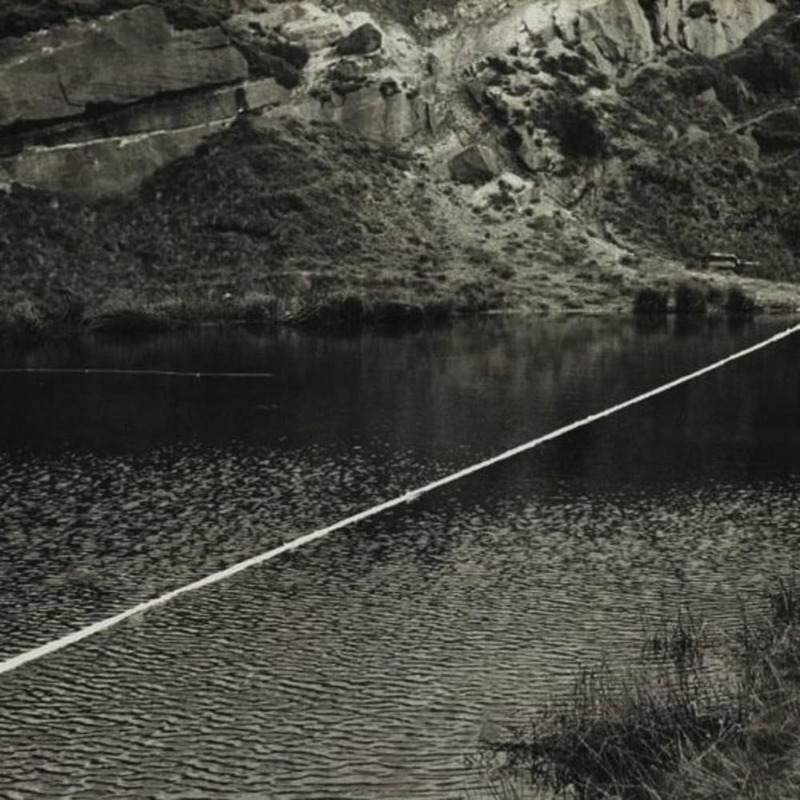 These documented interventions into the physical environment bridged the gap between land art and performance, and Herring was an important contributor to the development of Land Art in the UK. His work was recently included in the important group exhibition Conceptual Art in Great Britain 1964-1979, Tate Britain, London (2016). The estate of Ed Herring is represented by Richard Saltoun Gallery.